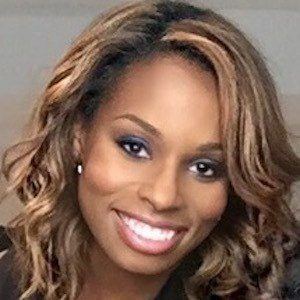 Television host and reality star who first rose to fame on the 21st season of MTV's hit series The Real World: Brooklyn, then appeared on the competition series The Challenge: Free Agents. 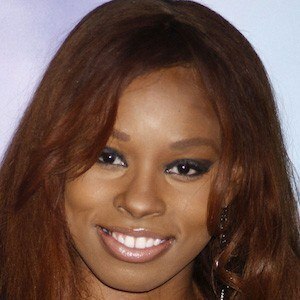 She went on to become a co-host on the dating reality series Love at First Swipe on TLC. A pageant queen, she won the title of Miss American Teen in 2005. She then went on to study theater and music at the University of South Florida. Her experience in the psychology behind relationships has spawned her blog Devyn on Dating, an "online dating gospel" for advice on modern courtship. She became engaged to Nathan Littlewood in October of 2015. She is joined by former What Not to Wear star Clinton Kelly as the host of TLC's Love at First Swipe.